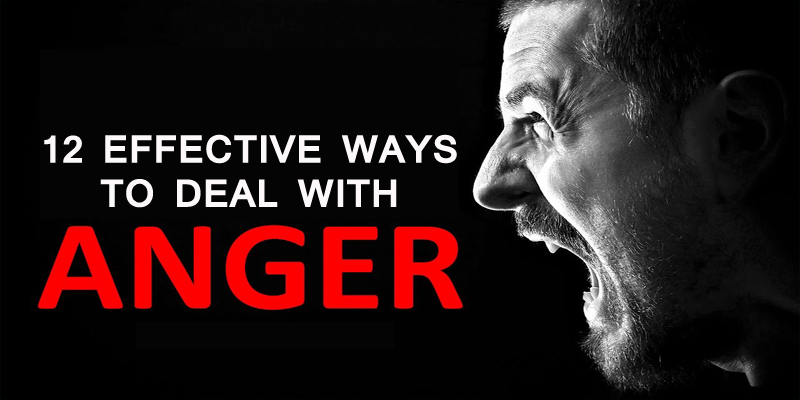 Anger is a healthy, normal emotion, but it’s the one that creates devastating results when out of control. Anger is another form of Shaytaan, the forbidden, a concealed weapon that demolishes the noblest of characters. Because of anger, human beings can lose their wisdom, changing themselves into brutal beasts. Anger is the root cause of all evil— the Shaytaan in our hearts comes out in the form of anger and weakens the Emaan. Out-of-control anger is the result of extreme annoyance, aggression, and displeasure and is a deadly malady. Our Prophet, peace be upon him, has told us anger is part of the flames of hellfire. It starts at home by breaking up families and grows to encompass war between nations. An angry man loses his self-control and utters words that devastate. If the fire of anger is not controlled in time it progresses rapidly and because of this anger man suffers, both internally and externally. The Quran tells us to suppress anger. However, the effects of expressed anger can be as negative as that of a real fire, which, when not smothered, results in great loss. Anger begins at home, between children and their parents. Nowadays, due to the huge interest in worldly things, there arises a difference of opinions between parents and offspring. Though this unhappy situation existed in the early days, it was suppressed by the faith in and fear of God; in recent times, due to lack of faith and fear, this situation has grown worse and parents and children abuse each other. The home should be rooted in love, but how often does the home change into a place of pain and woe? The other relationship where the possibility of enmity can be severe is the relationship between a husband and a wife. Sometimes mere differences of opinion result in dislike between the two and negative actions against each other. The mutual tolerance and suppression of their anger is replaced by day-to-day disputes, clashes which result in an overflow of divorce cases in family courts. 3. Avert your attention from the cause of your anger and involve yourself in vigorous physical activities so that your mind and your body can relax. Note: When you’re happy, don’t make promises; when you’re angry, don’t make decisions. And don’t forget this: Anything and everything is watched by Allah Subuhana watala. May Allah always protect us from Shaytaan’s tactics and help us getting better for His sake Ameen.